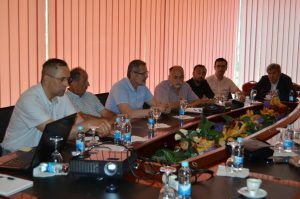 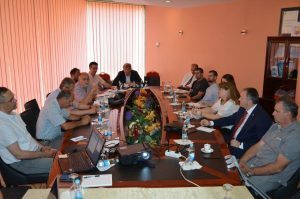 Within the KRIN project – Creation of a Regional Innovation Network, the third, joint meeting of sector boards of metal and wood processing industries was held. 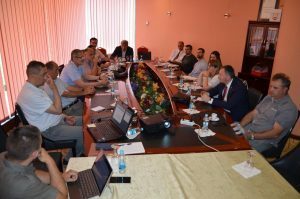 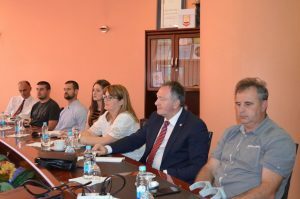 The meeting was attended by representatives of the RS Ministry of Industry, Energy and Mining, the RS Ministry of Science and Technology, the Chamber of Commerce of Republika Srpska and directors of companies from metal and wood processing industries. 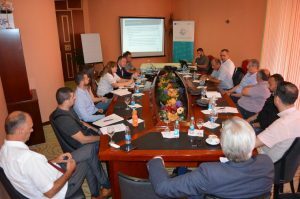 At the meeting, the concept of innovation networks was presented, whose establishment, by opinion of the participants, would be useful, especially in context of better information exchange, better exploitation of available production capacities and equipment, but also easier realization of relatively large orders. 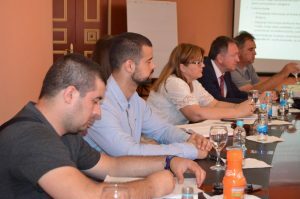 Feedback was provided on the database of industrial services and capacities and will be used for its improvement. 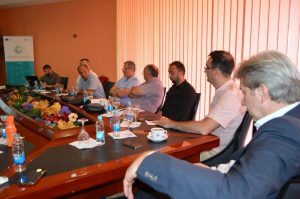 The preparations for the upcoming study visits as well as dynamics of the planned trainings within the project activities were discussed.